From the prolight+sound 2017 exhibition, Stage Tec has announced some great news for users of the popular NEXUS audio network. With software release V5.28, NEXUS systems can now be upgraded to double the capacity previously possible. By combining a greater number of base devices with the recently increased capacity of NEXUS fibre-optic lines, it is now possible to upgrade new and existing systems to create truly large-scale networks. The fibre-optic cables joining the base devices can cover large distances, turning the network into the link between rooms, buildings, and in the future, even cities. “Many NEXUS systems are already being deployed to connect entire complexes, such as broadcast facilities and film production studios," explains Alexander Nemes, Sales Manager at Stage Tec, adding, "Scalability has been doubled yet again – sufficient for any currently conceivable network!" 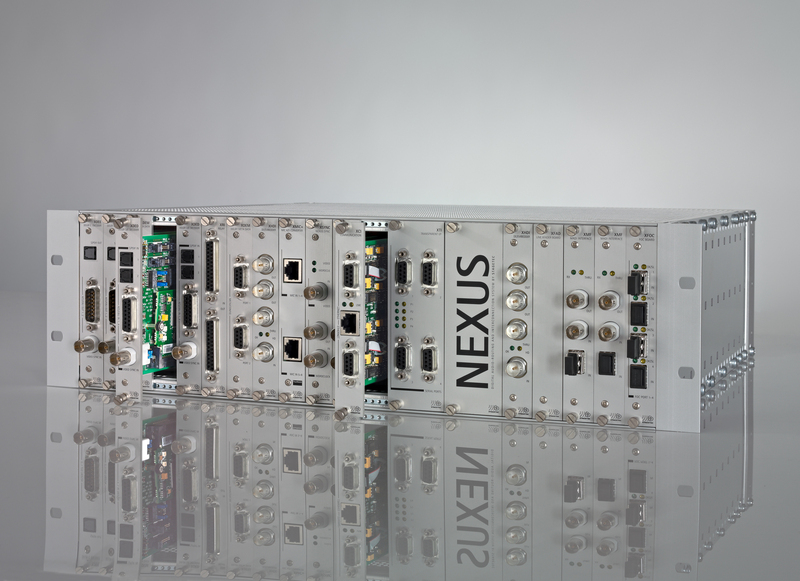 NEXUS works with an internal bus system based on time division multiplexing and provides a wide range of I/O options, including IP technology. The system's functionality goes far beyond that of a pure audio router. It handles control tasks, switches external signals transparently through the network, performs DSP functions and offers many extra features. Even the oldest legacy systems can be upgraded, and today's NEXUS is fully backwards compatible. The software release V5.28 will be available at the end of the second quarter. 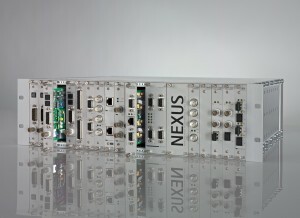 For more information on NEXUS or any other products from Stagetec Mediagroup Australia, please contact us.